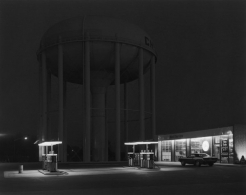 Nailya Alexander Gallery is pleased to announce George Tice: Platinum/Palladium Photographs, an exhibition of sixteen 20 x 24 inch photographs, taken between 1969 and 2003. 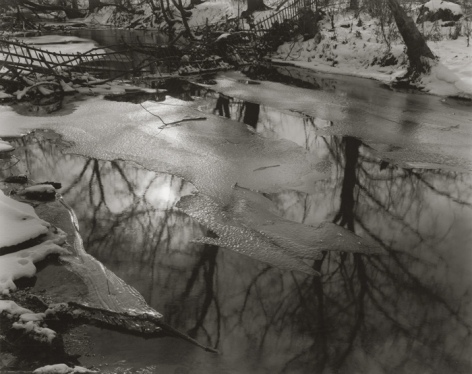 The opening reception with George Tice will be held on December 12, from 6 to 8pm. 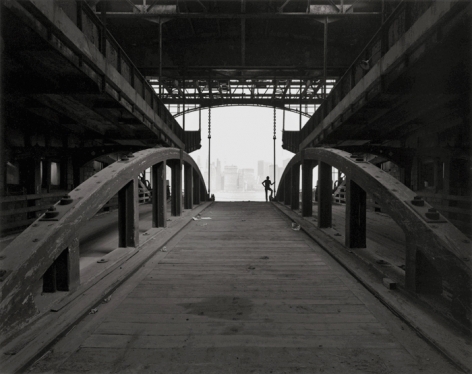 The exhibition will run through February 16, 2013 at the Fuller Building, 41 East 57th Street, Suite 704 (corner of Madison Avenue). 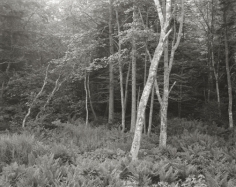 Gallery hours are 11am-6pm, Tuesday through Saturday and by appointment. 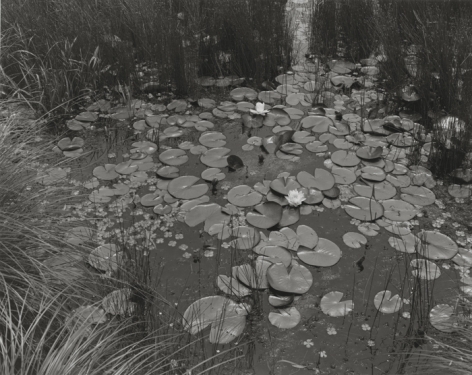 Exhibited internationally, George Tice’s work is represented in over one hundred museum collections, including MoMA, the Metropolitan Museum of Art, the Art Institute of Chicago, the J. Paul Getty Museum and the Newark Museum. 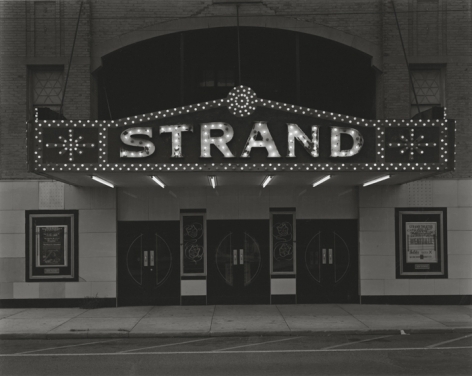 George Tice’s first show in New York was at the Underground Gallery in 1965. 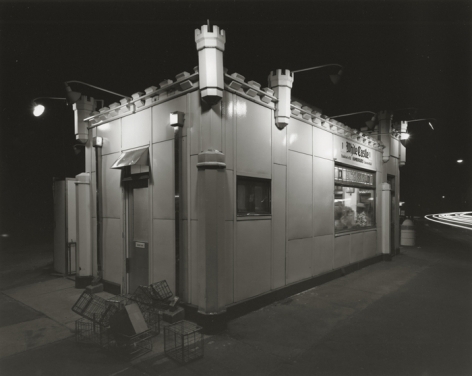 In 1972, he had a one-man show at the Metropolitan Museum of Art, Paterson, New Jersey and in 2002, ICP exhibited George Tice: Urban Landscapes. 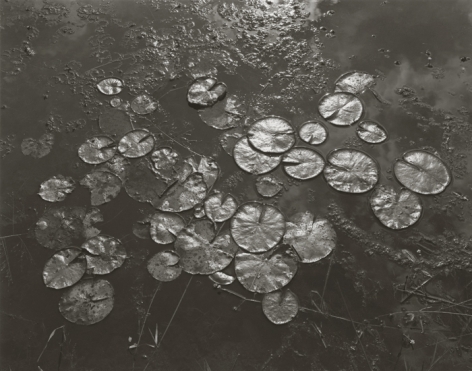 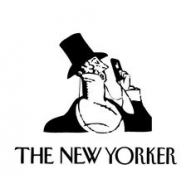 Tice has received fellowships from the Guggenheim Foundation, the National Endowment for the Arts, the National Media Museum (UK), the New Jersey State Council on the Arts, as well as commissions from The Field Museum of Natural History, the Houston Museum of Fine Arts, and the Museum of Modern Art. 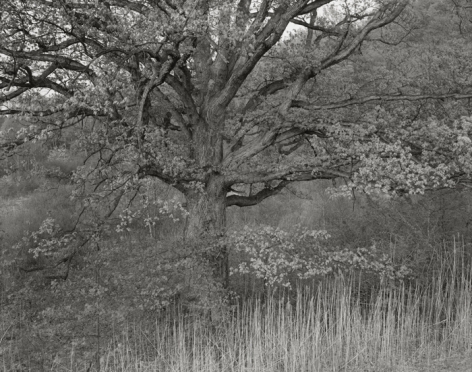 He has published seventeen books including the following that are available in the gallery: Fields of Peace (1998), George Tice: Selected Photographs, 1953-1999 (2001), Lincoln (1984), Hometowns, An American Pilgrimage (1988), Stone Walls, Grey Skies, A Vision of Yorkshire (1993), George Tice: Urban Landscapes (2002), Common Mementos (2005), Paterson II (2006), Ticetown (2007) and Seacoast Maine (2009).